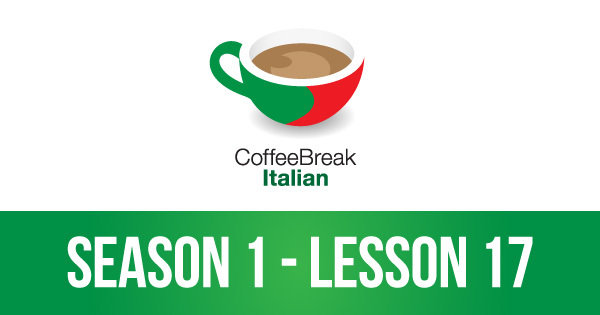 In lesson 17 of Coffee Break Italian, you’ll learn to construct a number of phrases which will be useful for a shopping trip in Italy. You’ll build on previously learned language and learn to use new vocabulary in existing structures for shopping and tourist information. Loved this lesson! So useful and since I also listen to Radiolingua Coffee Break French I already have come to appreciate Mark and is wonderful way of teaching as well as the others involved. What a blessing it is to be able to listen to these lessons!! So clear and so useful. Just as an aside, I enjoy Mark’s Scottish accent!! 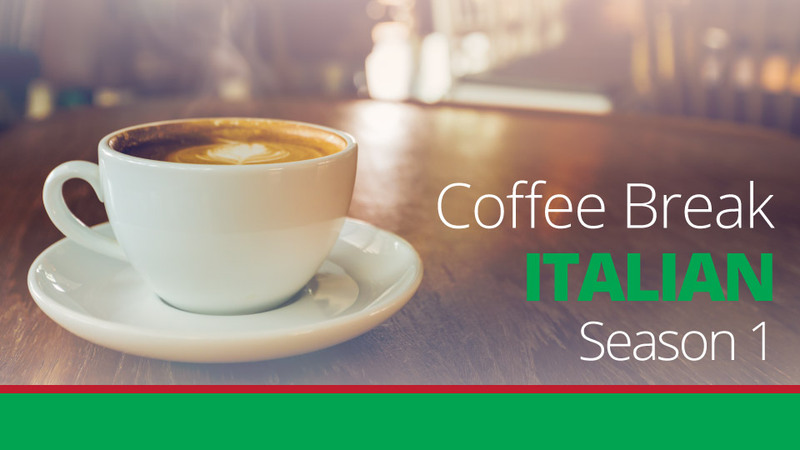 I am going on vacation to Italy next month and your program has been so helpful. We’re delighted that you’ve found our show useful, Jan! Grazie!